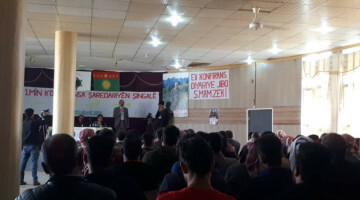 The internationalists partaking in the "human shields" campaign in Qandil are calling for international solidarity with the population of southern Kurdistan against Turkish occupation attacks. 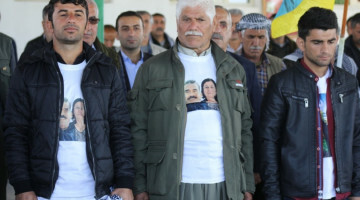 The "human shields" launched by the South Kurdistan Youth Movement and the Young Women’s Movement in Qandil against Turkish occupation attacks continues on its 66th day. 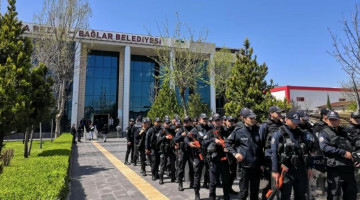 Youths from Kirkuk, Sulaymaniyah, Sharezur, Penchewin, Ranya, Hewler, Germiyan and many other places initiated the action on June 8 to take a stand against the military invasion of the AKP/MHP government as part of Turkish occupation ambitions. 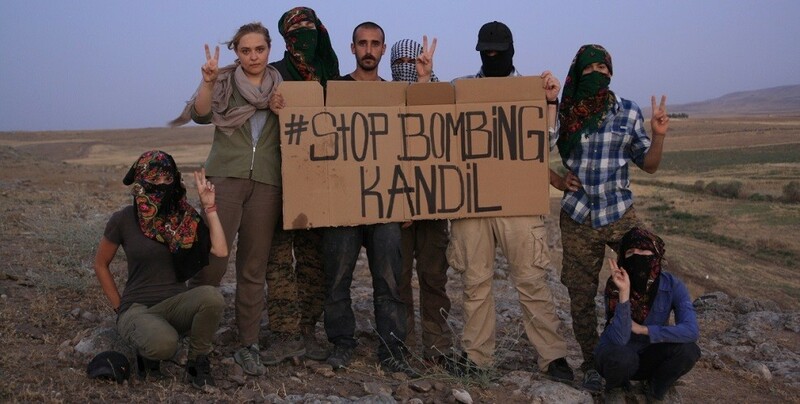 In addition to the support from Rojava, activists from other European countries also participate in the campaign. 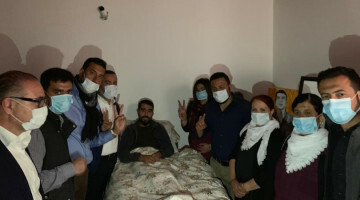 Furthermore, solidarity visits take place almost daily, in which not only the South Kurdistan population but also representatives of various political parties and institutions, Peshmergas, artists and journalists participate. Internationalists from Russia, France, Switzerland, Spain and Catalonia are also participating in the resistance action as human shields. 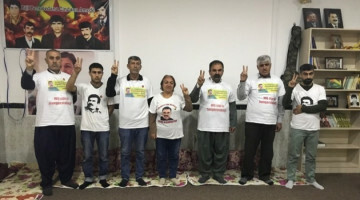 The internationalists issued the following call to the public, urging for further support for the action and solidarity with the people of South Kurdistan. “As internationalists, we are participating in an action of the youth movement in Bashur (South Kurdistan), supported by the youth of all Kurdistan. This is a call to all our comrades, worldwide to stand in solidarity with the people of Qandil, the youth movement, HPG-Guerilla and PKK. 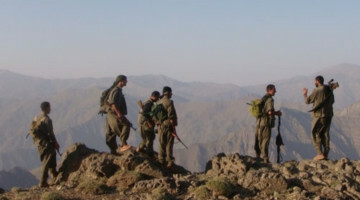 The attacks of the Turkish state against the Qandil area are not just an attack against the civil population, it is an attack against the heart of the revolution in Kurdistan. The Turkish army gains its power through weapons and information provided by intelligence services, mostly by deals with our own countries. This is a call for action, like the #fight4Afrin-campaign it is necessary to attack and to sabotage those, who are profiting by wars, in Europe, in America, in Russia, worldwide. Bombs and tanks cannot kill our comrades.